May 8th – Sunday Sampler + More! Finally – some sunshine!!! Happy Mother’s Day to all the Moms out there, and wishing good memories to those whose Moms are no longer with us. This week’s Sunday Sampler is a few more textures from The Old Game Farm last weekend. 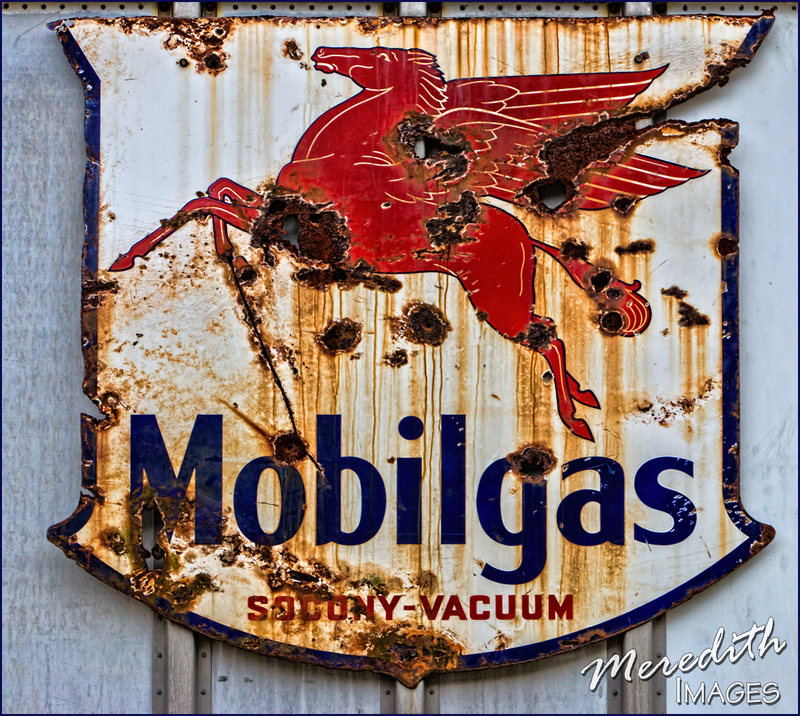 Mossy old concrete, peeling paint and a little more rust make up this week’s selections. Click HERE to grab ’em! Don’t forget to share your creations over in our Facebook group: “Textures: Turn Ho-Hum into a Work of Art”. TOPAZ SALE RUNS THROUGH MAY 22ND! Don’t forget to grab your 40% DISCOUNT on the Topaz Suite of 17 Products – here’s your chance! Reg. $499.99 – now just $299.99, a savings of $200! And the savings aren’t just for new collection purchases either. Owners of the older Topaz Collections can take advantage of the savings as well! You will just need to log in to your account to see your unique Collection upgrade price, then apply the code for 40% additional savings! Click HERE for the deal – and enter the code SPRINGSUMMER2016 at checkout. Over at DailyDigi, they have a cool tutorial on utilizing Gradients in your photos. This applies to both CS/CC and Elements. For some advanced tutorials, check out SloDive.com for 40 cool Photoshop projects. And if all of that doesn’t keep you busy long enough, there’s a HUGE list of PDF tutorials available over on PhotoshopEssentials.com. This is a subscription program, but it might be worth it for a while to get a LOT of information! April 24th – Sunday Sampler – Late Again!! Hi everyone! Sorry for the delay again – almost done getting the home office redone! Couple more boxes of stuff to sort through and find a home for (or send to the trash)! 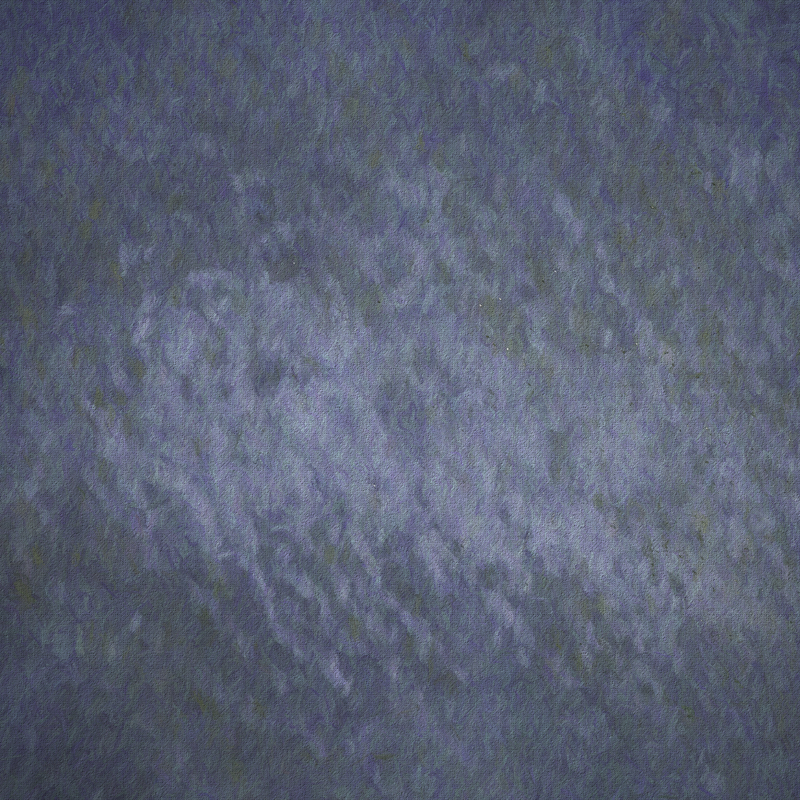 For this week’s textures, I took a photo of a simple blue towel (#1). I then applied the Stained Glass filter – in Elements (#2). #3 has a slight Gaussian Blur; and #4 is a much greater amount of blur. Remember, you are not limited to just the image you take for a texture – you can modify it countless ways and change colors as well. P.S. I did not add the brighter center to the stained glass image – it happened by itself when I applied the filter – happy coincidence! Click HERE for this week’s textures. And yesterday at our Connecticut Association of Photographers board meeting, my good friend Loretta Paul-Goldin surprised me with a framed copy of my eBook! It was like getting a gold record! A much appreciated gift – now hanging in the home office! Thanks Loretta! Textures eBook – Topaz promo code extended until Sunday! If you did not already know, I was pleased to be a presenter for a Topaz Labs webinar this past Tuesday. 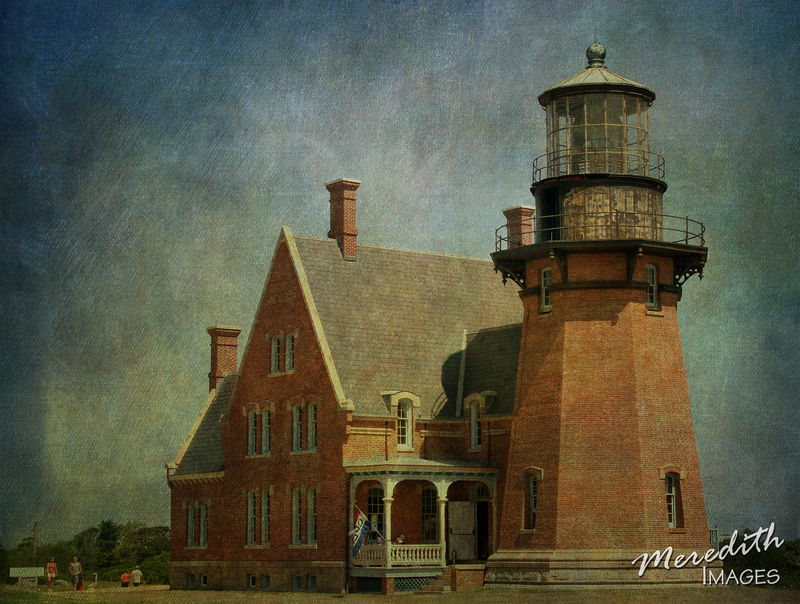 I used a variety of Topaz products to turn photos “from Ho-Hum to a work of art”! At the end of the seminar Topaz gave out a code for 25% all Topaz products through Sunday — Hazelweb1 — this can be used for purchasing any product, the whole bundle AND to upgrade if you are missing any of the latest products (to upgrade, just log in to your account and it will tell you how much it is to upgrade based on what you already own. You can then also use this code to save an additional 25%). I had also offered a special 25% off code on my Textures eBook — TOPAZ25. This was scheduled to end at midnight Friday — I am going to extend it until Sunday as well. So if you haven’t already grabbed your copy (available on CD or electronically), visit http://www.MeredithImages.com/products/ and save $5 off the regular price of $20. Makes a great gift for yourself or a friend! Stay tuned over the Winter months for upcoming workshops, seminars and – hopefully – more webinars! I’ve had fabulous feedback on Tuesday’s session – thank you to everyone who commented. It is very much appreciated. Wishing everyone a beautiful holiday season on whatever holiday you celebrate. Have a safe, happy, and healthy New Year and I’ll talk to you in 2016! Special Sales, eBook Update and Elements 14! Hi everyone! I hope you are enjoying this beautiful first weekend of Autumn and getting some wonderful photos! A few of my affiliate companies have some new sales I wanted to share with you. The folks at Inky Deals just release a huge (mega huge) bundle of over 1,000 premium resources for just $49 ($2700+ value). AND, even better, they’ve given me a coupon code to share that will save you 25% off of the already great price! 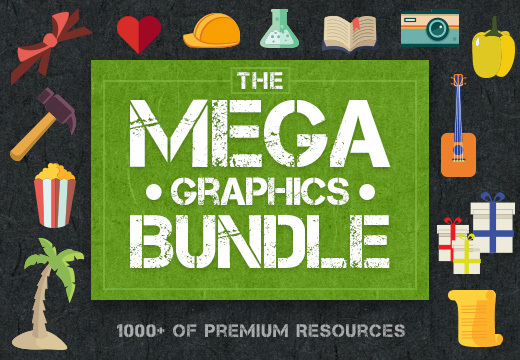 Click HERE to go to The Mega Graphics Bundle, and use the code MEGA25 to save the additional 25%. The code is only good on this bundle and expires on Oct. 3rd. A new affiliate of mine is Flypaper Textures. They have some awesome packages of textures available – the newest being the “Fine Cracks” pack. I can’t wait to see what I can do with this one! These are light colored textures with very fine cracks of different types. Great for giving your image some subtle texture and toning. 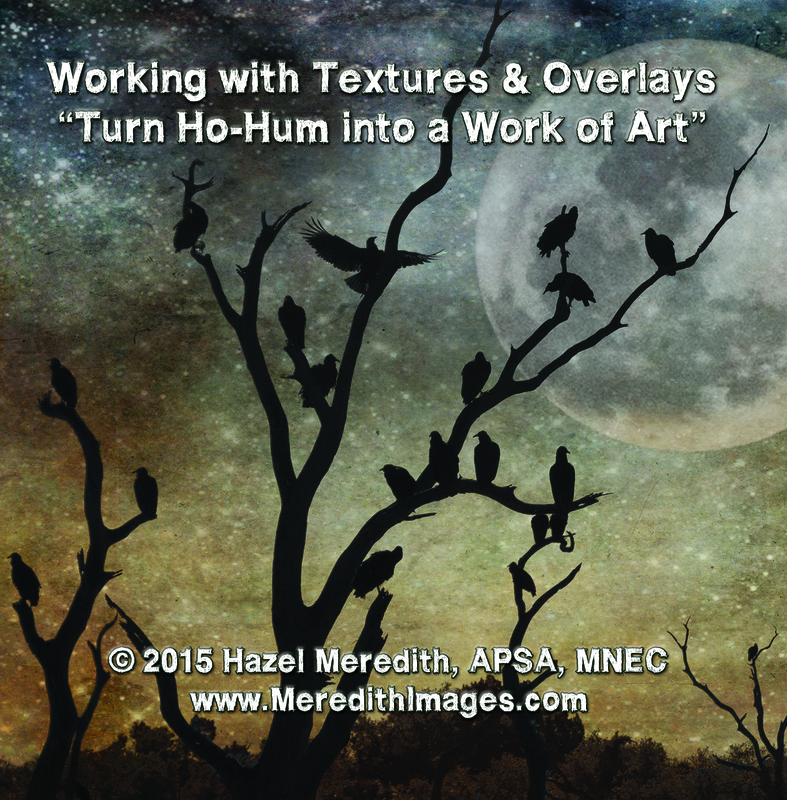 As you know, I’ve been writing an eBook on “Working with Textures & Overlays: Turn Ho-Hum into a Work of Art”, which is based on my textures seminar by the same name. It will include several projects with images and textures for you to follow along. It will also include textures and brushes created by me for you, and some added textures compliments of 2 Lil’ Owls (of which I own over 1,000!). I’m happy to say the book is done and in final proofing and tweaking! I finished the CD imprint and wallet that it will come in. In the next week or so I will be announcing a pre-sale discount – stay tuned!! And last but not least, Adobe has released Elements 14 (plus Premiere Elements 14 for video editing). The new version has some cool features including Dehaze and Blur Reduction. Read the review on PetaPixel at: http://petapixel.com/2015/09/25/adobe-photoshop-elements-14-includes-dehaze-and-blur-reduction/. And remember to sign up for an upcoming seminar! 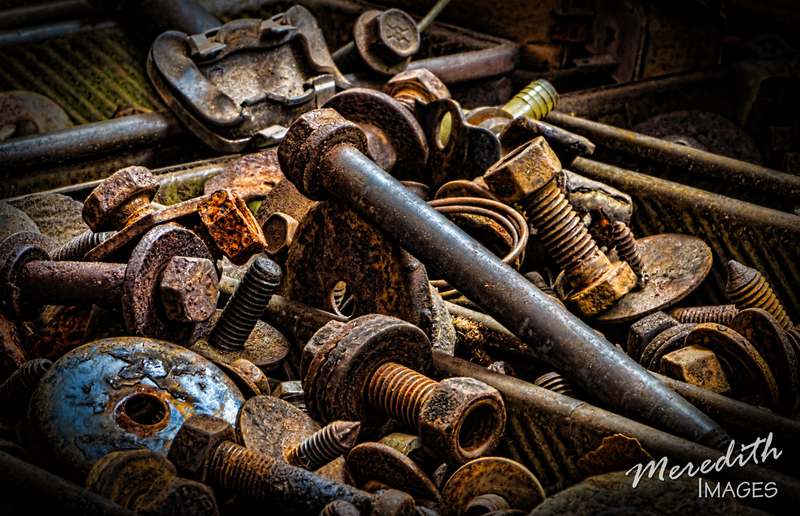 October 17th is Lightroom Basics and October 31st is “Textures”! Find the details on my MeetUp page at: http://www.meetup.com/Meredith-Images-Photo-Workshops-Tours/. If you are in Long Island, catch my Textures seminar Sun., Oct. 25th at the Photographic Federation of Long Island, 2-4 p.m. Plainview-Old Bethpage Library, 999 Old Country Rd., Plainview. June Topaz Promo, Workshops & More! Hey everyone! Looks like summer is finally here! Hope you have a chance to get out and do some photography of fun summer events! My friends at Topaz have a promotion coming up on Topaz DeNoise. This plug-in removes distracting High ISO image noise and preserves important detail. Whether you’re shooting in low light, using fast speeds, or encountering other conditions where you need to increase your ISO, DeNoise gives you the peace of mind to know that you’ll end up with a clean, clear, and noise-free result. The promotion starts on TUESDAY, JUNE 16th through the end of the month. 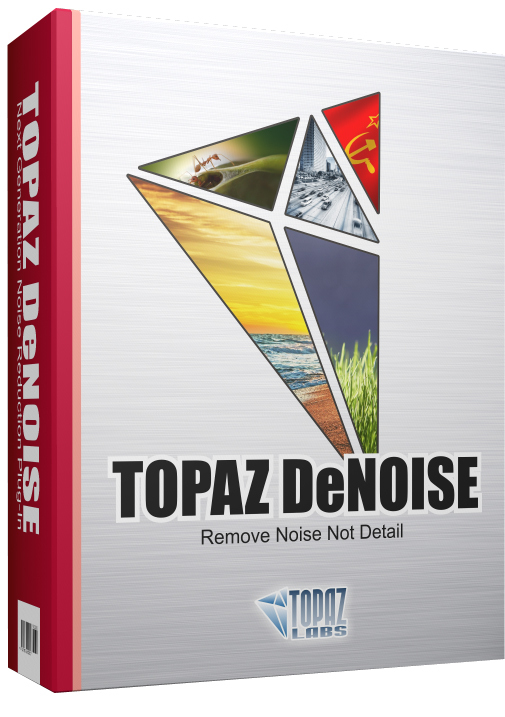 Link here: http://www.topazlabs.com/aff/idevaffiliate.php?id=432&url=http://www.topazlabs.com/DeNoise, and use the code JUNEDENOISE to save $20 (25%), making the price $59.99. I’m looking to set up some field workshops as well as some small (2-3 people) “hands-on” software workshops. What would you most like to see offered? Software? Elements; Creative Cloud; Lightroom; Topaz; textures; ProShow Gold; how to make a photo book? Where would you like to go and shoot? Gardens; butterflies; waterfalls; vintage cars; trains; trolleys – or something else? Please email me your ideas at Hazel@MeredithImages.com and we’ll get some things set up for August through October. And remember, if you belong to a camera club, I can do a seminar on any of the above topics as well! Give me a call or email me for the 2015-2016 camera club season! If you like using keyboard shortcuts in your post-processing work, there’s a cool “cheat sheet” over on Digital Photo Buzz at http://digitalphotobuzz.com/lightroom-shortcut-cheat-sheet. The Photo Argus also has a great newsletter – this week featuring links to 50 Lightroom Tutorials, Photoshop Actions and much more. Check them out at thephotoargus.com. Digital Camera World is a website with a wealth of information on all subjects. http://www.digitalcameraworld.com/. Have a great summer – hope to see you at the upcoming NECCC Conference, July 17-19 at UMASS Amherst! And don’t forget to send me an email with your ideas for summer/fall workshops and locations! Thanks! My favorite plug-in, Topaz, is having a sale through the end of May on Topaz Simplify. Save 30% on this module – sale price $27.99. Just click on the photo and enter the code MAYSIMP at checkout! Do you love to photograph cars? Old, rusty cars and classic cars? Old signs and details? HDR, Macro and more? Then this workshop is for you! Join us on Saturday, June 6th as we head over the Rhode Island line just into Massachusetts to a great place we found. Just $40 per person. 9 a.m. to 1 p.m. Check out the details and sign up over on our MeetUp page at: http://www.meetup.com/Meredith-Images-Photo-Workshops-Tours/events/221488229/. Well that should keep you all busy for a while! 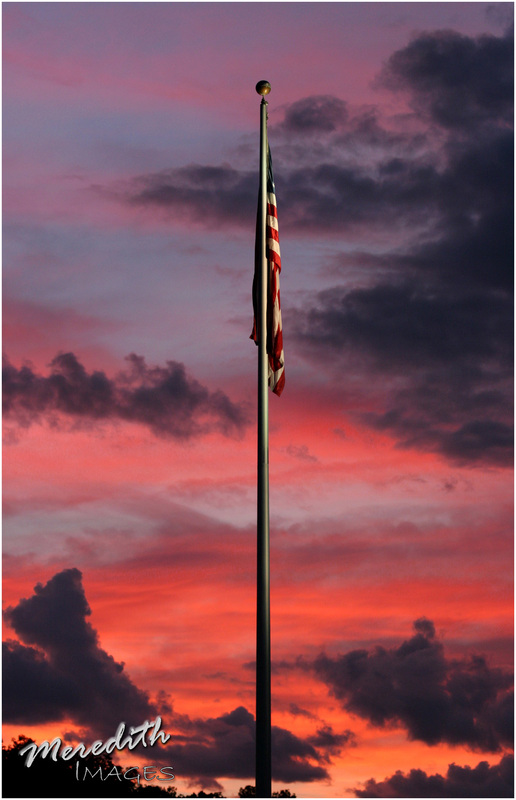 Enjoy the Memorial Day weekend – and remember all of those who fought and still fight to keep our country free. I’m pleased to announce three new workshops to help you take your photography to the next level! If you attended our first workshop in February, you know we just scratched the surface of all the ways we can create and use textures. This workshop will NOT be a repeat – it will be all new creations! Join us for some texture fun and turn your photos into a work of art! Bring your laptop (or follow along with a friend), loaded with Photoshop CS/CC or Elements (version 9 or later). I will provide detailed notes and a CD of images we can work on together. Topaz is at the top of my list of Photoshop Plug-Ins. Their suite of 14 products lets you do everything from creating stunning black and white images, to artistic paintings, simulating various photographic effects, and removing noise from digital images, and much, much more. Bring your laptop (or follow along with a friend) loaded with Photoshop CS/CC or Elements (version 9 or later), as well as Topaz Suite. If you haven’t purchased the suite yet, you can download a free 30-day trial at: http://www.topazlabs.com/432.html. You can save 15% on your purchase through this link and using the code MeredithImages. Let’s get creative!! I will supply detailed notes as well as a CD of images that we can work on together. In some photography circles, HDR has a bad reputation! People associate it with an over-processed “grunge” look. In this seminar I will demonstrate that HDR can also look very natural – it’s all in the processing. It can even be used on delicate flower images! We will meet early morning to take some images at Boothe Memorial Park in Stratford (just a couple miles down the road from the hotel). We will review shooting a series of shots by bracketing to capture all of the light that our eyes can see in a scene, then I will then we will head over to the meeting room at 9 a.m. and I will show you how to process using Photomatix Pro by HDRsoft and Nik’s HDR Efex Pro. I will also touch on using other plug-ins and textures to then add some further creativity to your images. Bring your camera, tripod and cable release as well as your laptop loaded with Photomatix or Nik HDR Efex Pro. If you do not have either program yet, you can download a free trial at: http://www.hdrsoft.com/index.html. Spring Semester Adult Ed Registrations are open! For the Winter/Spring Semester, I will be again be teaching for both the Milford and North Haven Adult Education programs. We will begin the semester with a 6-week Photoshop Elements Intermediates class, followed by a 4-week Photoshop Elements Advanced class. These will be a continuation of my Beginners class from the Fall (but if you know the basics of Elements, you are welcome to join me whether you were in the Fall session or not). We will learn more about working with layers – what they do for us and why they are important – as well as the various types of layers and how they can help your workflow. You will learn about shapes, grouping objects and layers, type, filters, and much more! The schools do have computers available, but if you have a laptop, please feel free to bring it along as you most likely have a newer version of Elements! Milford Adult Ed is on Tuesday evenings, North Haven on Thursdays. Registration is now open for the Spring semesters of Milford & North Haven Adult Ed classes!